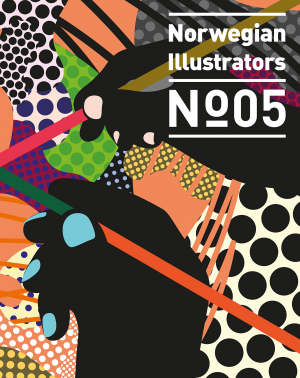 Howdy Illustrators, Designers, Art Directors, Art Lovers and all Creative Types! This has been an interesting and challenging year so far, hasn’t it? I don’t know about you, but I am ready for some good stuff to happen. Therefore I am happy to announce the dates and location of the 6th ICON: Illustration Conference to be held July 14-17, 2010 at the Langham Hotel in Pasadena, CA. Cool Beans! People come to Los Angeles to dream and reinvent. All things feel possible here in the sun, amongst the palm trees, mountains and beaches, the graffiti and smog: it’s a gritty paradise. This nutty, beautiful city inspired us to crack a few eggs and fry ’em up in different ways, so expect new formats, new speakers and new happenings. ICON6, now served Sunny Side Up! Save the date and your dollars and join us next year for what I know is going to be an inspiring and rambunctious gathering. Illustrators (and those who love them) are the best people in the world and when they come together, excellent things happen! Follow us on Twitter @SunnySideUp2010 and join our Facebook group for the most current updates.